When you arrive, be sure to enter the drawing for 2 free tickets to spend an afternoon with New York Times Best-Selling Author Elizabeth Gilbert. With over 6 million books sold, nearly three years on the New York Times best-seller list and a movie of her soul-searching year, she has become a literary rock star with fans and media. Elizabeth Gilbert will make her first lecture appearance in Boulder at Macky Auditorium on Sunday, MARCH 27, 2011 at 3:00 PM. Ticket prices begin at $42.00, are now on sale at www.bouldertheater.com. 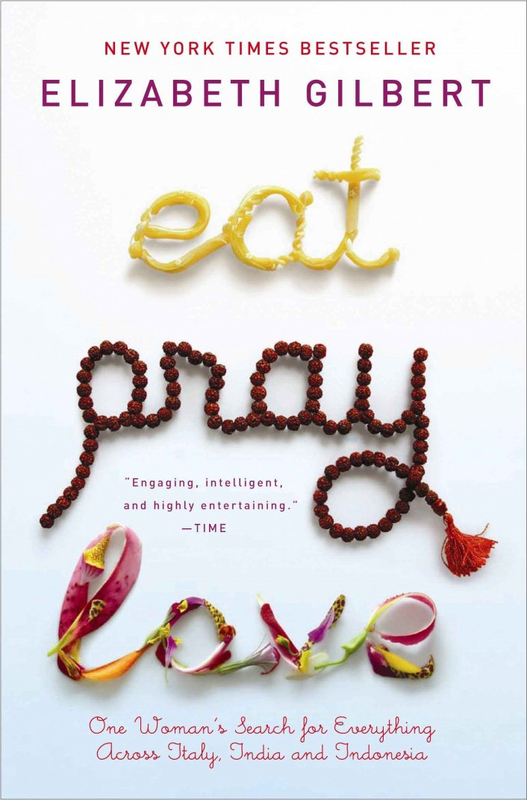 Ms. Gilbert will speak about her journey before and after the publication of Eat Pray Love, her follow-up book, Committed and share share her thoughts on the creative process. Her delivery has been called “warm, witty, insightful and full of joy.” The presentation will include an audience Q &A. Boulder Books will have her works available for purchase on site. Her previous Denver appearances have sold-out; buy tickets for her spring Boulder appearance at www.bouldertheater.com or call the box office at 303-786-7030. Macky Auditorium is located on the University of Colorado campus at 17th St. and University Ave. Parking is available for a small fee; attendants will be on site to assist with directions and parking.